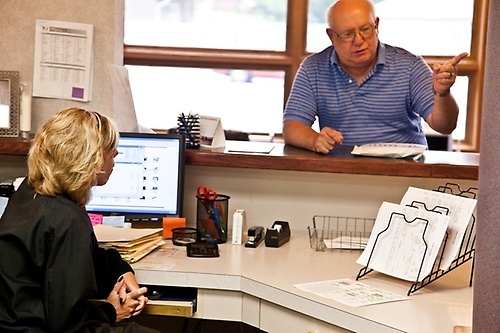 For more than 50 years, Crosstown Family Dental has been providing top quality dental services, for families throughout the Richfield, Edina, Bloomington and South Minneapolis communities. 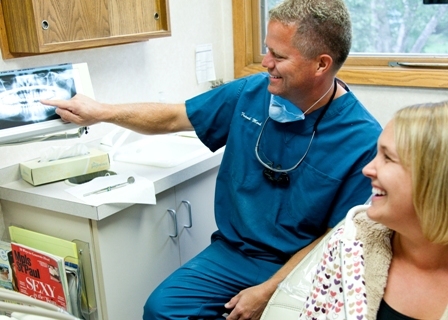 Dr. Frank Mork, Dr. Joe Johnson, and the Crosstown Family Dental team pride themselves in providing convenient, value-driven dental care. When you are in our care, we want you to feel like one of the family!